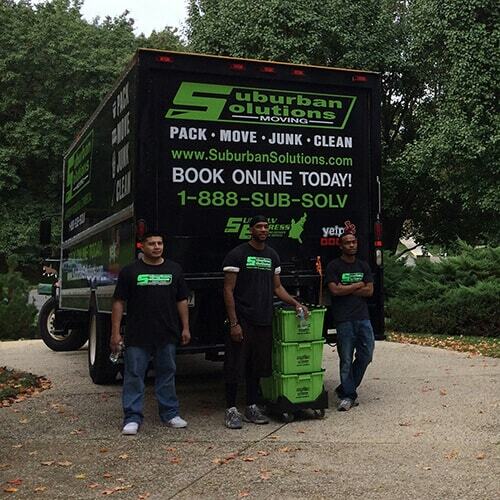 When looking to book a mover or junk removal service – Suburban Solutions Havertown, PA has you covered every step of the way. 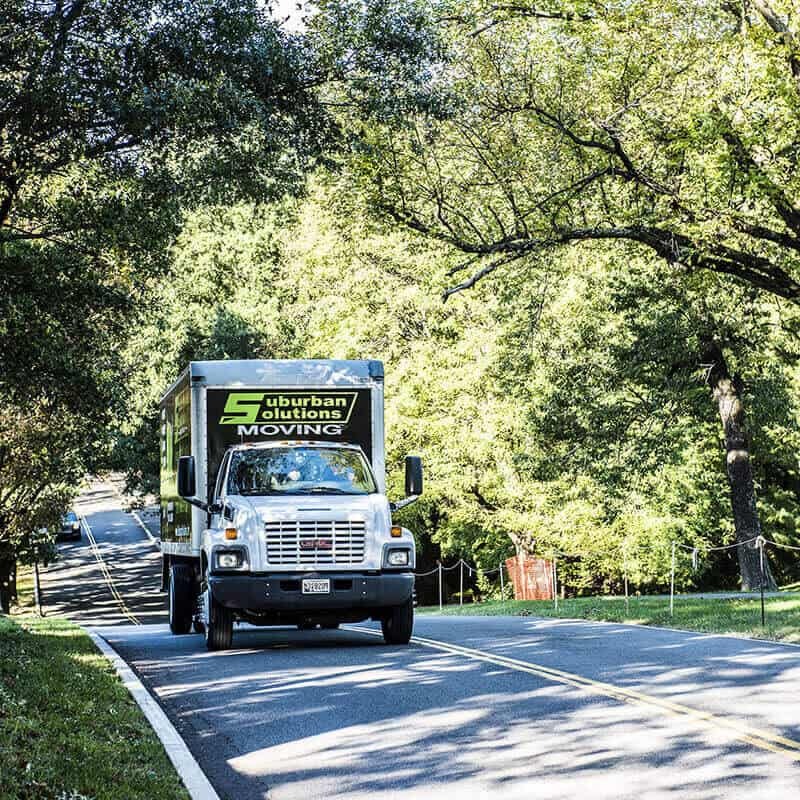 Moving and junk removal often go hand in hand. 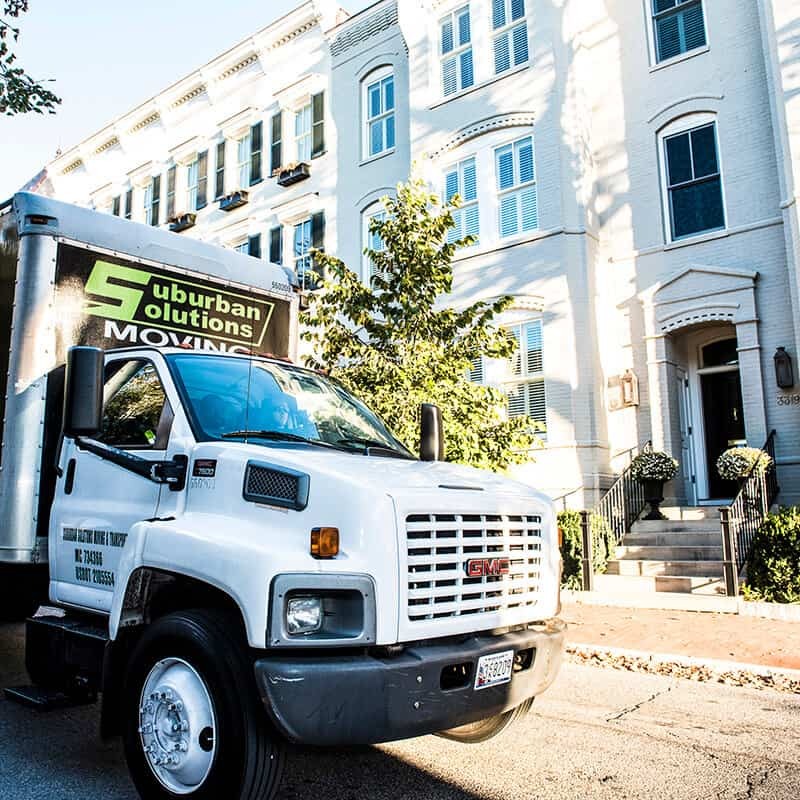 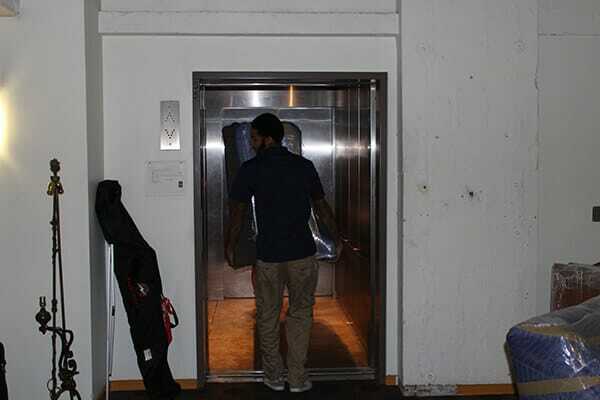 Our aim at Suburban Solutions is to provide a one-stop- shop from the moment a client decides to book a mover to the junk that later needs to be hauled – your needs all packaged in one.